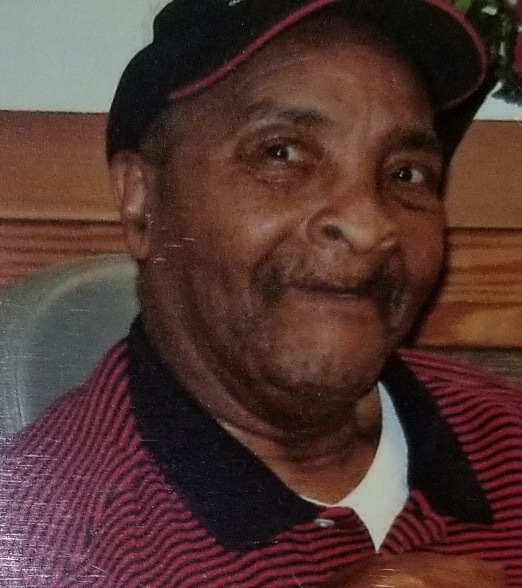 Robert Lee Garner, 81, of 1879 Strathmore Avenue, Fayetteville, died Sunday, April 07, 2019 at Woodlands Nursing and Rehabilitation Center in Fayetteville. He is survived by his daughters, Janice McKinnon and Gwendolyn McFayden both of Fayetteville. Son, Ronnie McFayden of Fayetteville, along with twelve grandchildren and fourteen great grandchildren. Special nieces and nephews, Denise, Desiree', Michael, Don, Lwen and Troy. A viewing will be held on Saturday from 5-7pm at the funeral home.